Join us at Sanford Airport Saturday evening April 26th to welcome home a plane load of veterans from World War II, the Korean War, The Viet Nam War, Desert Storm, and Enduring Freedom. 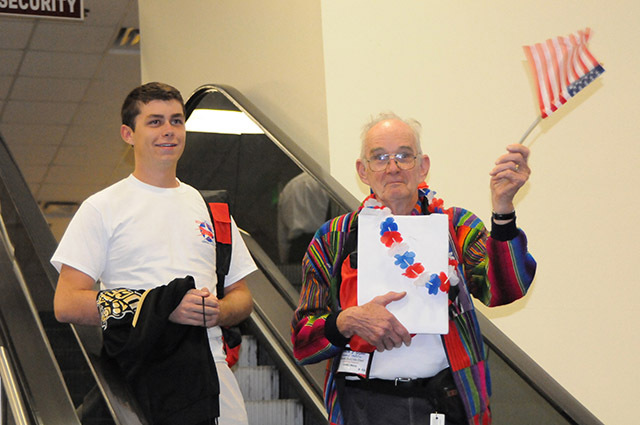 They’re the men and women of Central Florida Honor Flight #1 in 2014. The World War II and Korean War Vets are being escorted by veterans of Viet Nam Era and Later along with friends, family members and volunteers. Join us Starting at 9:30 PM and be part of something memorable. 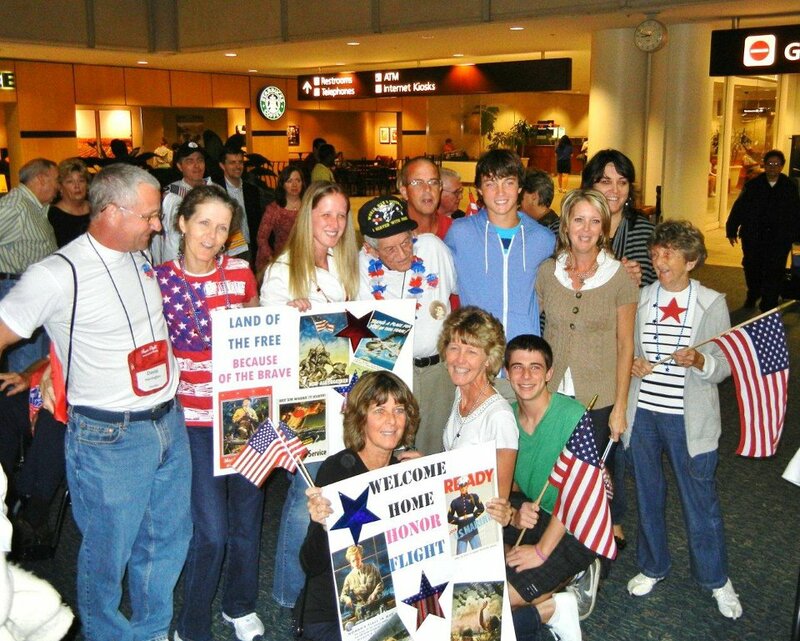 This entry was posted in Uncategorized by Honor Flight Central Florida. Bookmark the permalink.